Imagine yourself living in Sweden and looking for a traditional Friesian horse or a beautiful Dutch warmblood. The market in the Netherlands obviously is way bigger when it comes to finding those breeds than in Sweden, buy how do you know where and how to find a way to find such a horse? How do you arrange the right paperwork and how will you transport your horse? Or perhaps you live in the Netherlands and you are looking for an Icelandic horse to ride recreative or competitive with. In Sweden the market for these horses is way bigger than in the Netherlands. But how do you arrange a purchase of a horse abroad? We personally drive your horse to your place with our modern horsetruck that has all necessities. 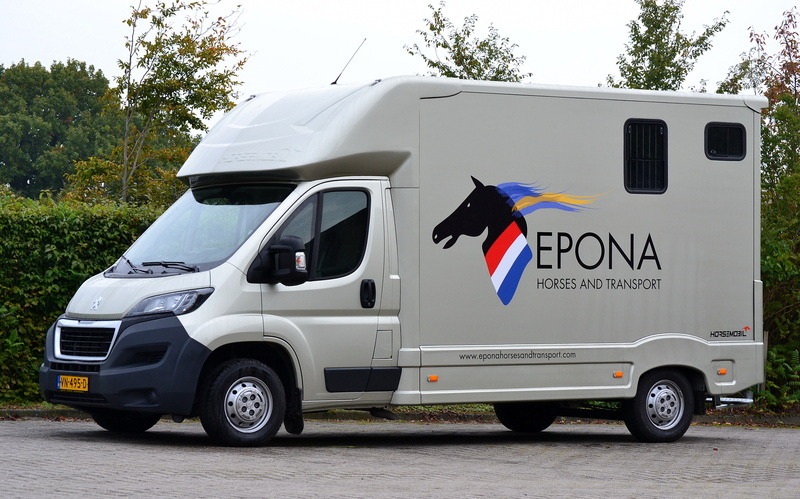 Copyright © 2019 EPONA Horses and Transport | info@eponahorsesandtransport.com | (+31) 611017870 | All rights reserved.